Kung Hei Fat Choi everyone! 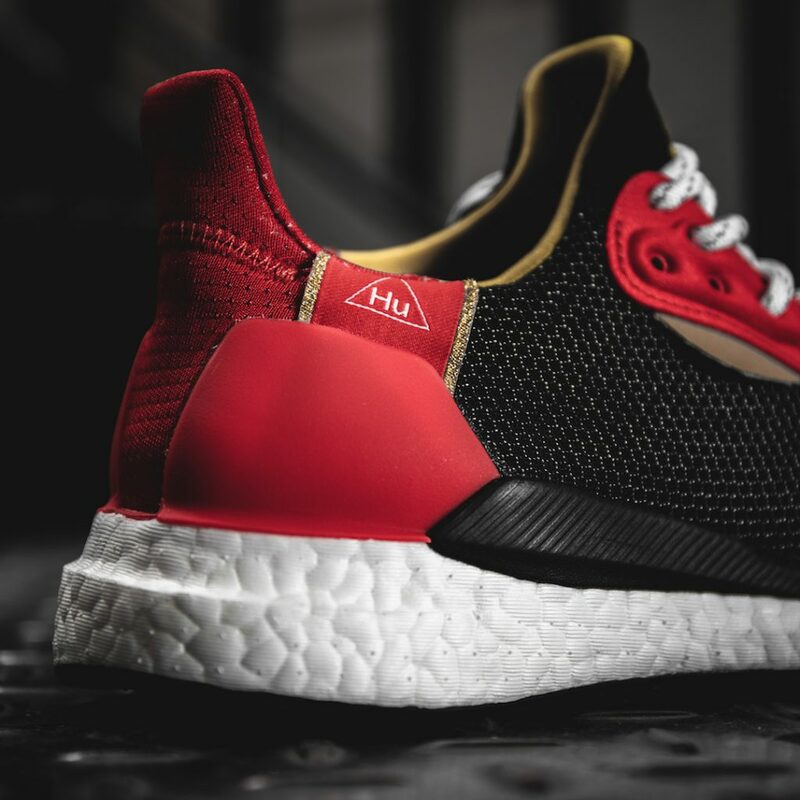 To celebrate the year of the pig Pharrell has teamed up with adidas to rework the Solar Glide Hu in honour of the Chinese new year. 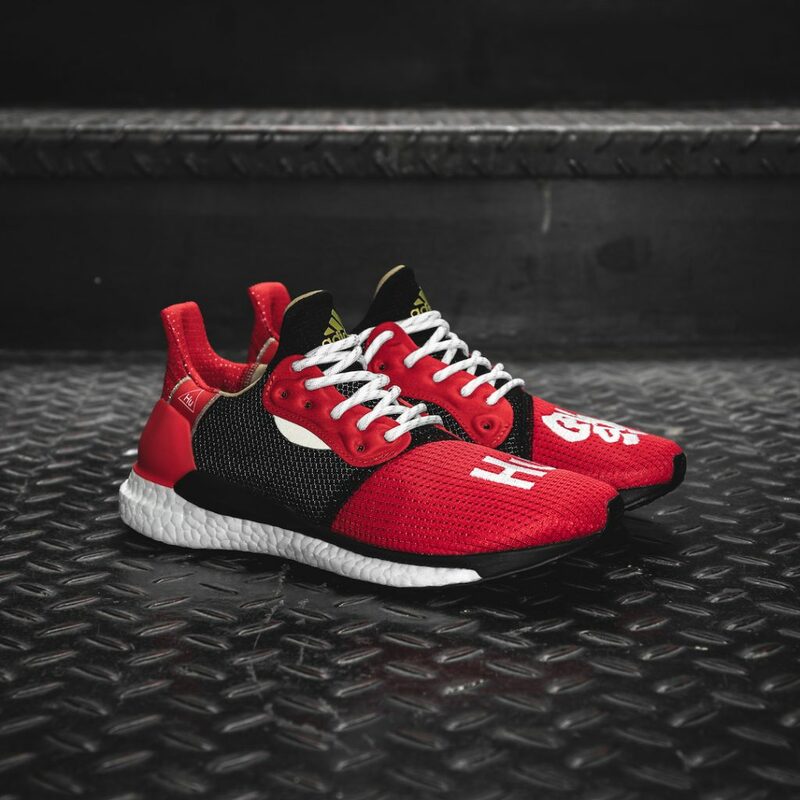 Super limited they boast mesh uppers combined with an embroidered toe box, reflective rope laces and a Continental full length Boost sole unit with ‘lucky’ (or should that be get lucky?) 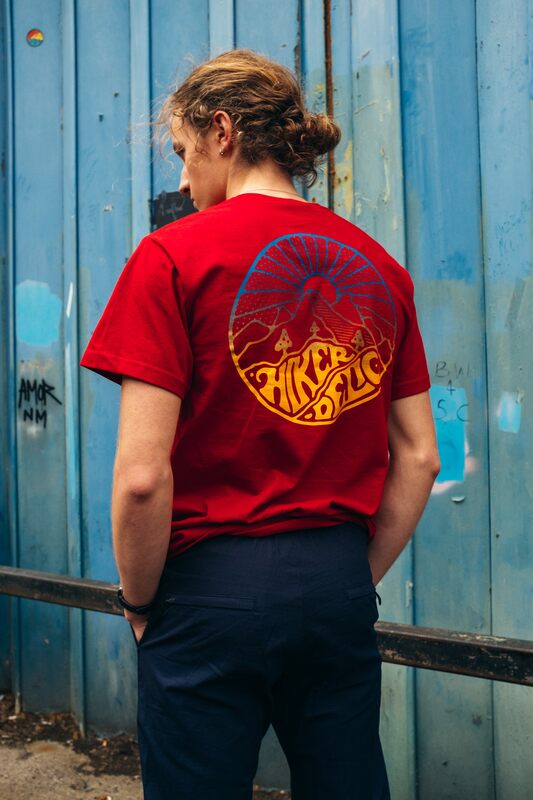 red being the predominant colour. 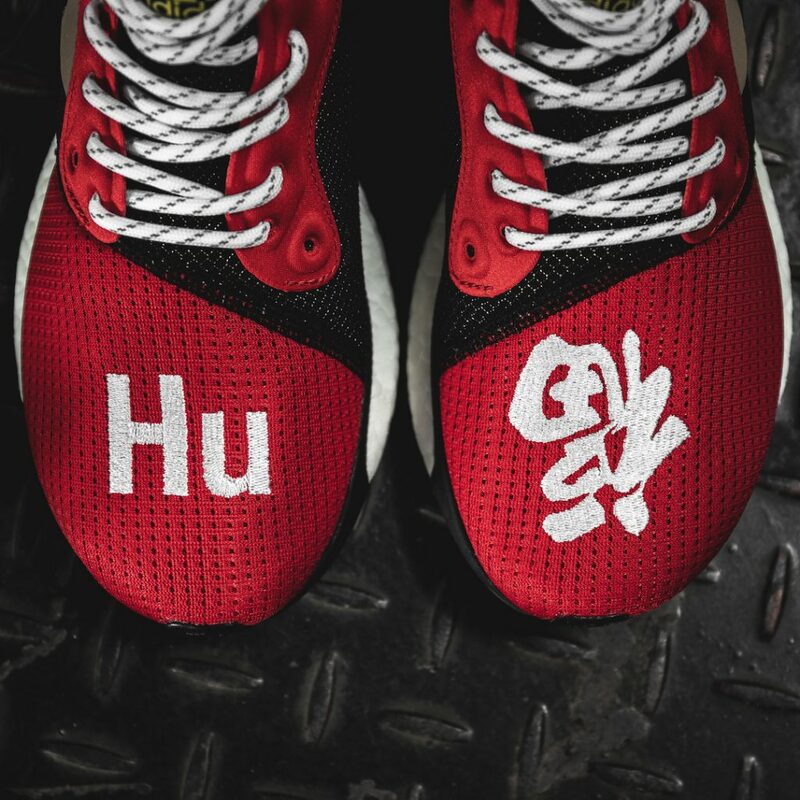 Buy a pair of Chinese New Year Solar Glide Hu from Wellgosh here.